Blockbusters Environmental is one of the first drainage companies in Northern Ireland to offer CCTV drain surveys. The revolutionary new CCTV camera equipment was introduced 35 years ago and has since been used extensively to assess the condition of drains and pipes across domestic and commercial properties, road and rail networks, utilities and housing developments. Blockbusters offer a number of CCTV drain survey services to identify any problems with underground pipes and sewers and can accurately diagnose any issues, cost effectively and efficiently. CCTV technology enables specialist teams at Blockbusters Environmental to trace the location and layout of pipes and sewers underground. This is particularly useful for industrial customers, who require additional information regarding pipe layouts. For example, housing developers who cannot track down building plans and therefore have little or no knowledge of pipes, their condition, the connections and the way they are laid out underground. Ground Penetrating Radar (GPR) helps to locate underground services, including service utilities such as gas, communications, sewer lines as well as underground storage tanks and PVC. This is highly beneficial as you will know where to dig to fine those or to avoid them. 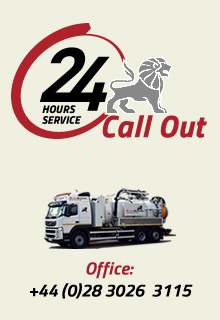 CCTV drain surveys are therefore highly beneficial and will ultimately help you save time and money. If you feel you would benefit from CCTV drain camera line tracing, contact us today. 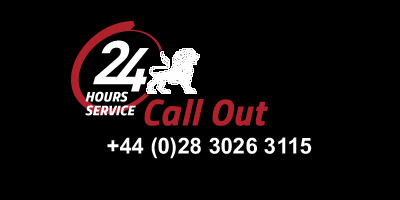 Blockbusters Environmental carry out CCTV drain surveys regularly for domestic and commercial properties, road and rail networks, utilities and housing developments across Northern Ireland, Ireland and the UK. 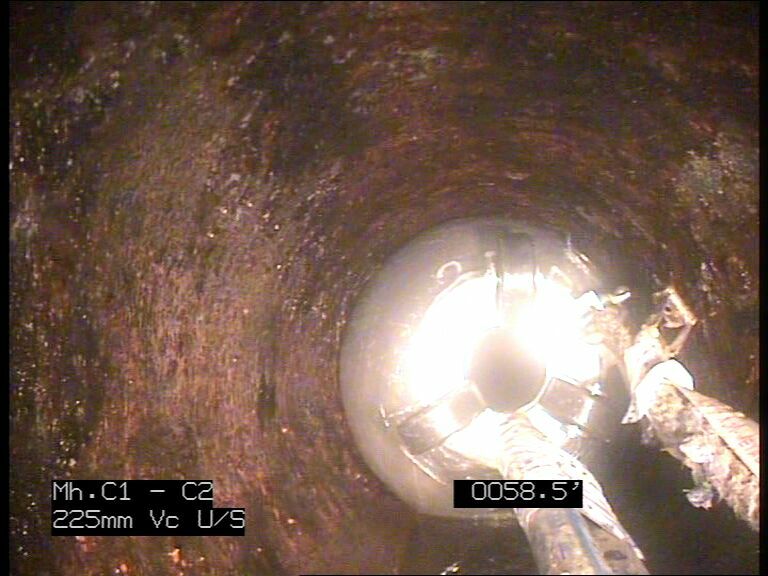 One of the most common reasons for carrying out a CCTV drain survey is to assess the condition of underground pipelines and sewers. Using state of the art robotic CCTV cameras, high definition CCTV camera images can be provided in real time. 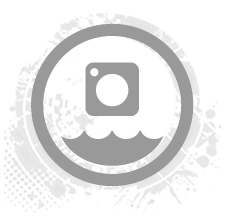 Our experienced surveyors then combine data and full digital imagery into a detailed technical report, which can then be used to highlight the exact location of any cracks, root ingress, damages and blockages. CCTV surveys are an essential part of any condition survey and will be highly beneficial to help mitigate any risk of issues arising during your project. CCTV drain surveys offer the perfect solution for enabling builders, architects, developers and local authorities to prove that work carried out on underground pipes and sewers conforms with local water authority regulations. Highly advanced technology used in CCTV drain surveys will highlight the structure and condition of the newly installed drains. 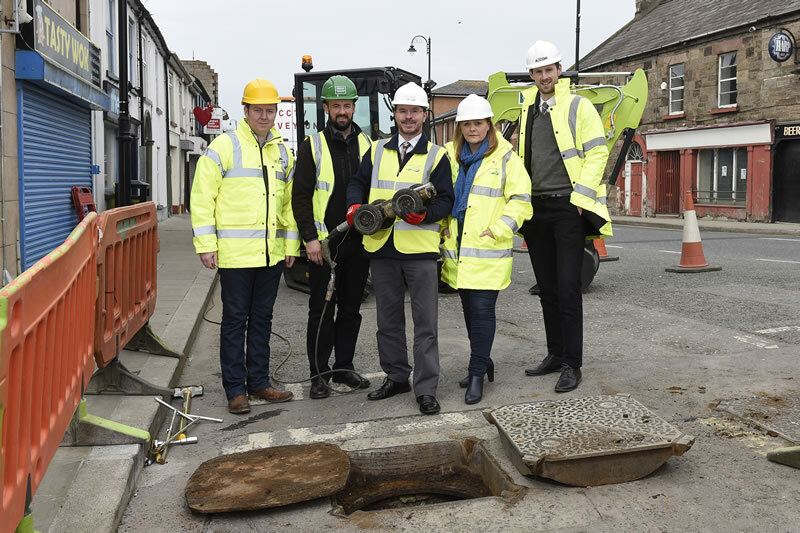 Once the survey has been carried out by by our specialist teams, the local water authority in Northern Ireland, Ireland or in the UK will then make a decision to adopt the newly installed drains based on the CCTV drain pre-adoption survey results. CCTV drain pre-adoption surveys are an essential piece of work as they enable the local water authority to assess the condition of the drains before taking on responsibility to maintain and operate them. If you would like to talk to us about CCTV drain pre-adoption surveys, please get in touch.